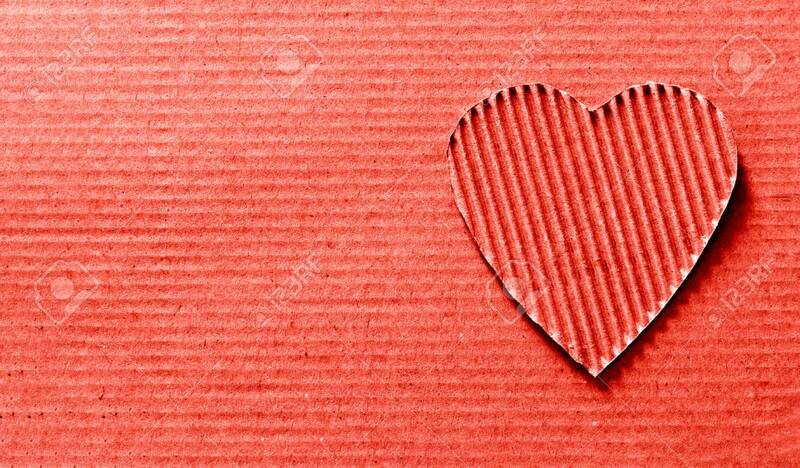 Heart Symbol Carved Out Of Corrugated Cardboard. Copy Space,.. Stock Photo, Picture And Royalty Free Image. Image 114612444.